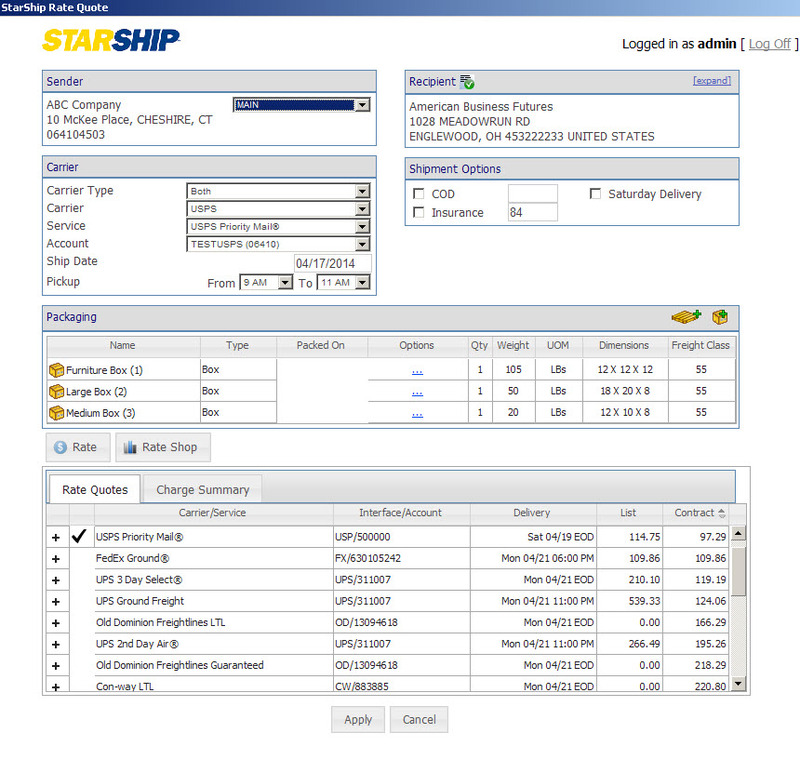 StarShip shipping software for Acumatica combines parcel and freight carriers into 1 user interface. The bi-directional interface streamlines the entire workflow to gain immediate efficiencies in shipment processing, accounts receivable and customer service. StarShip shipping software gives you instant access to Acumatica sales orders, shipments or customer list to reduce double entry and errors. 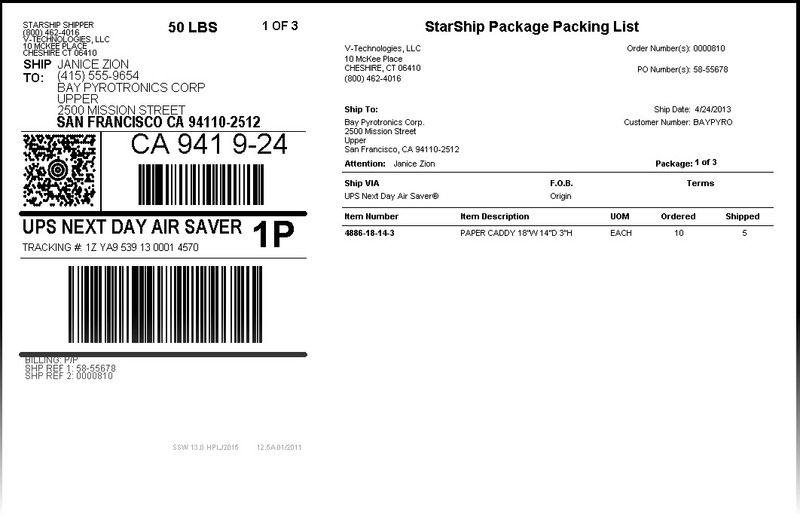 StarShip generates branded shipment notifications, branded labels and all other documentation ultimately resulting in less calls to customer service AND repeat traffic/sales to your site. Amazon orders can be accessed direct/in parallel OR updated as an extension to the standard Acumatica interface.